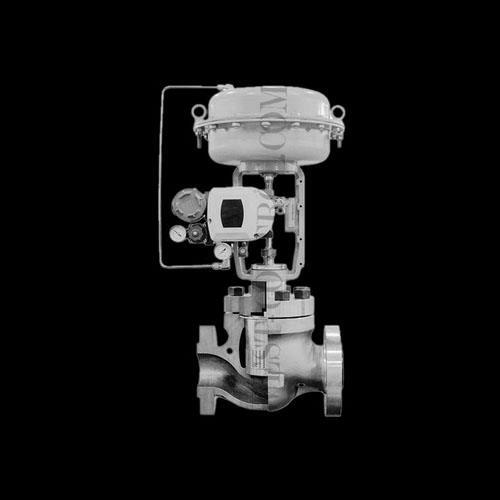 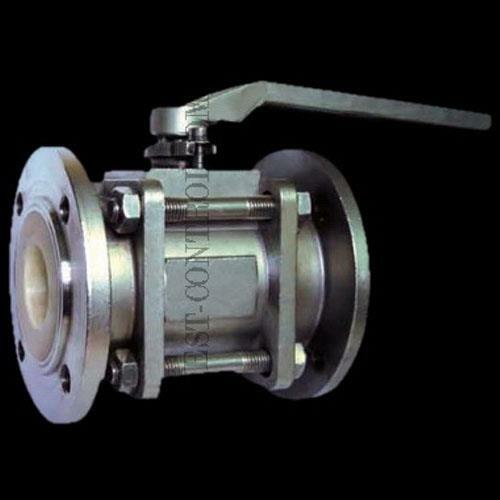 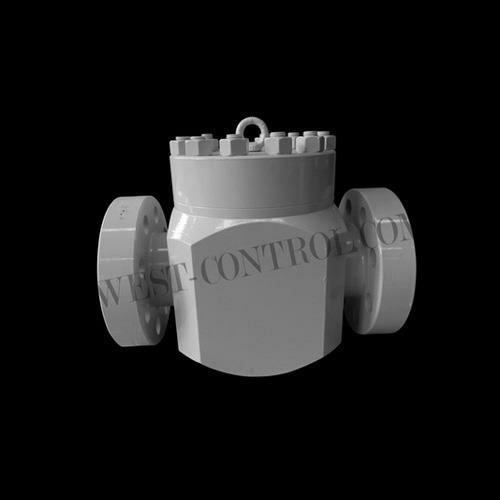 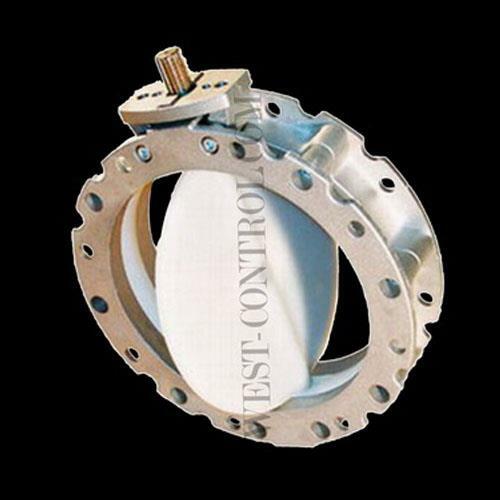 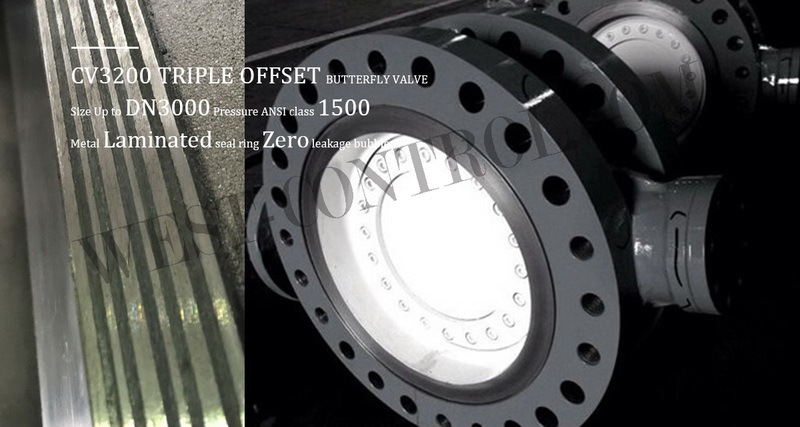 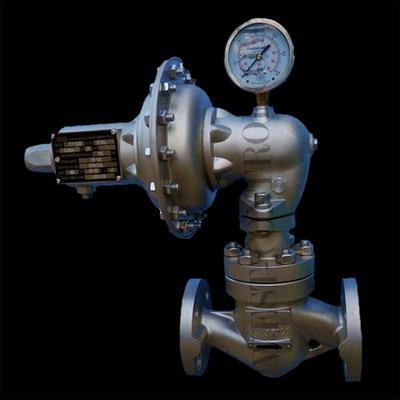 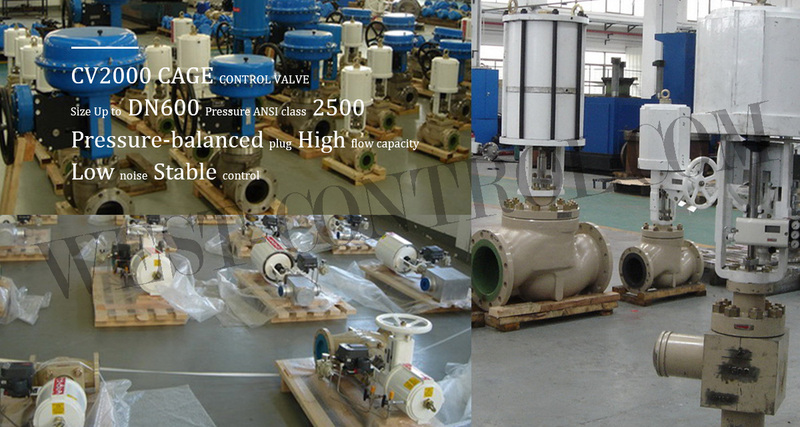 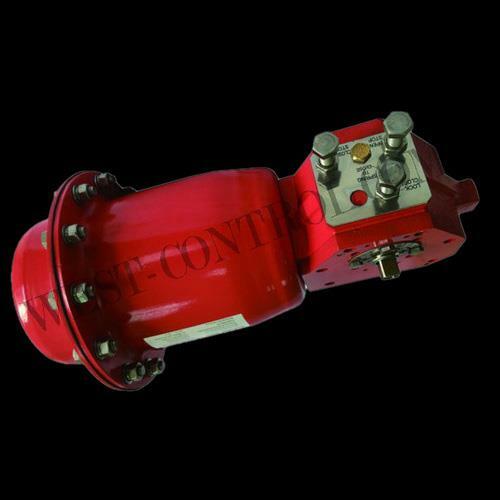 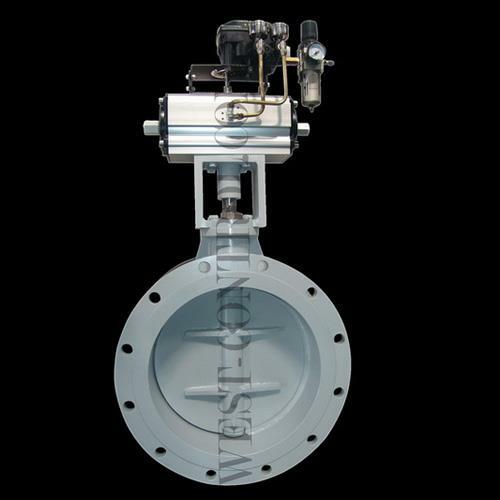 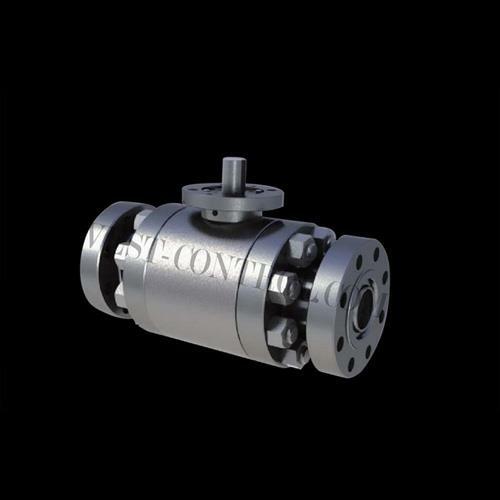 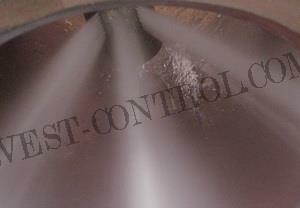 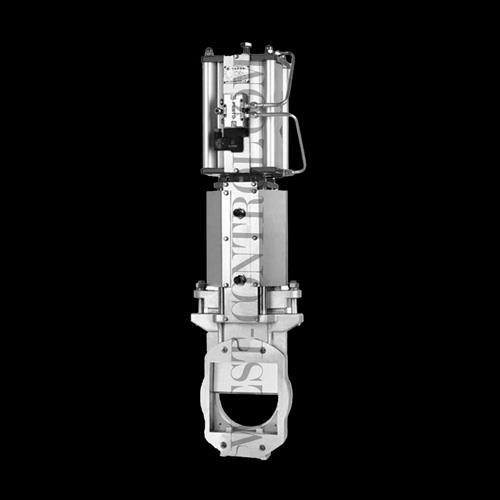 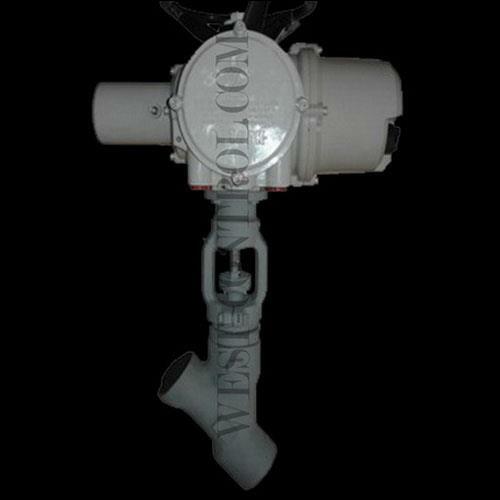 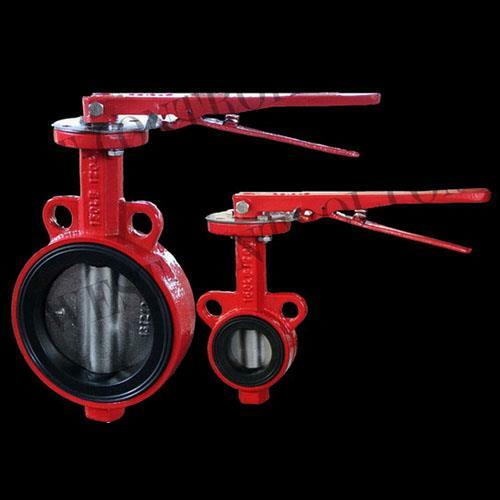 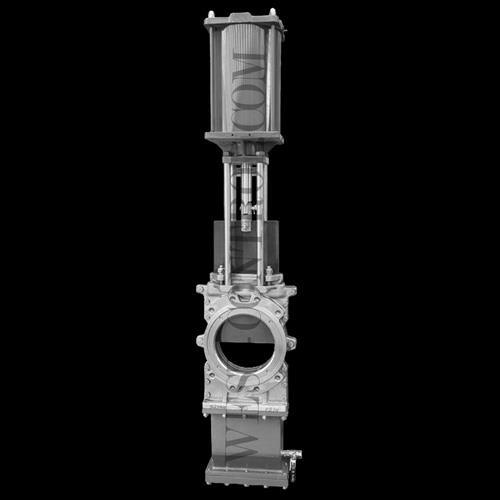 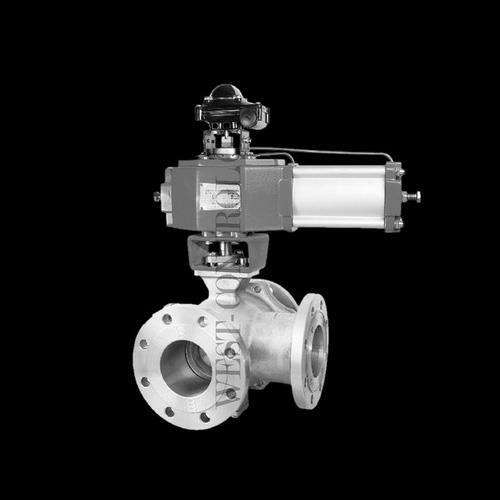 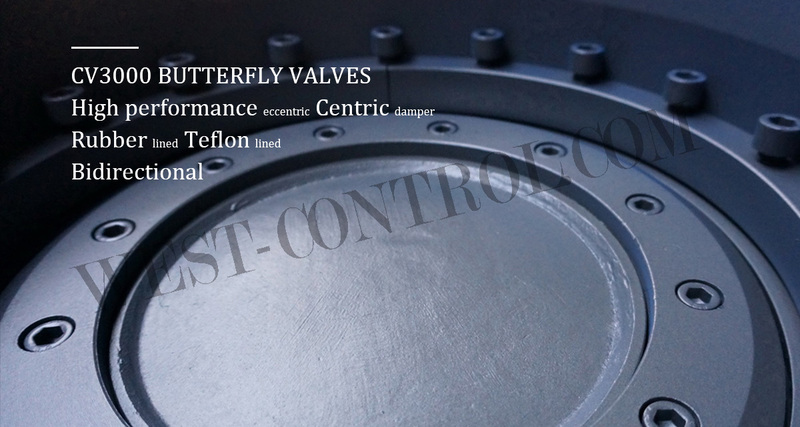 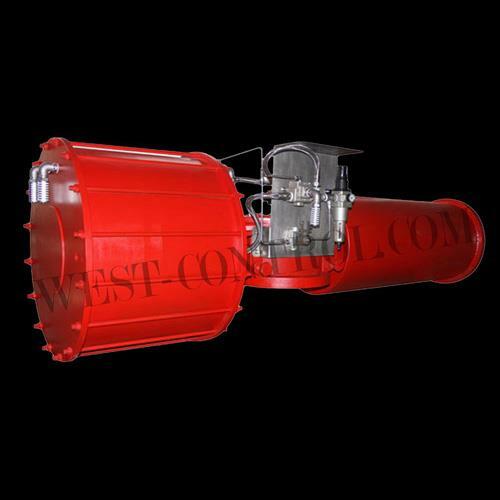 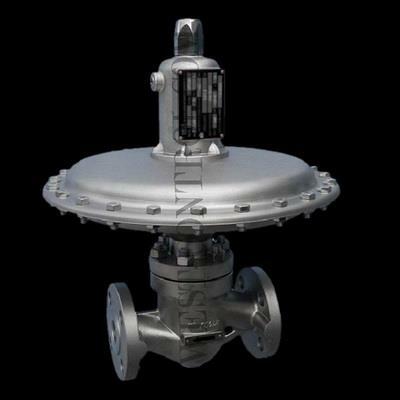 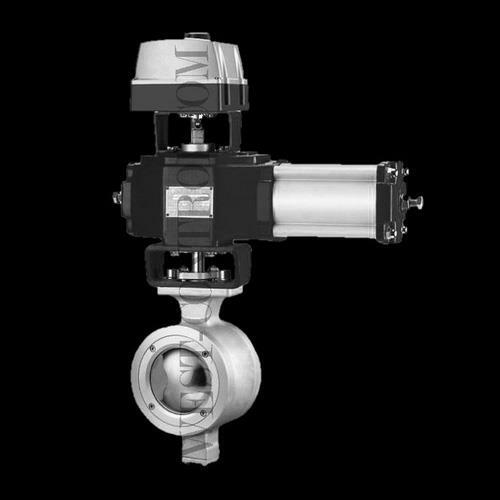 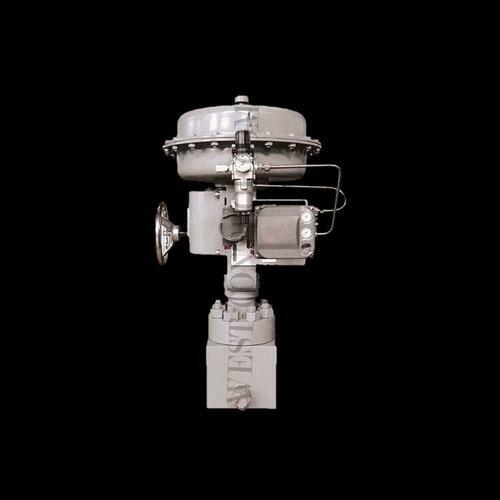 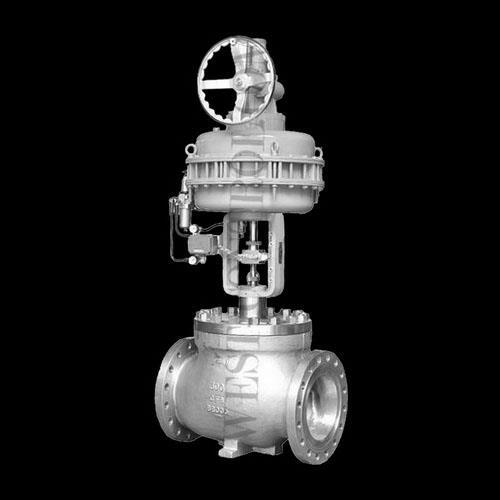 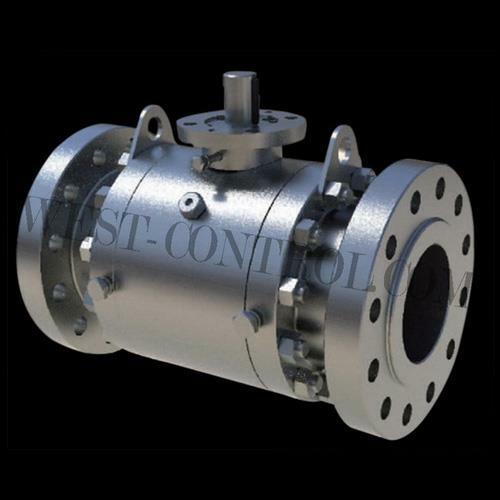 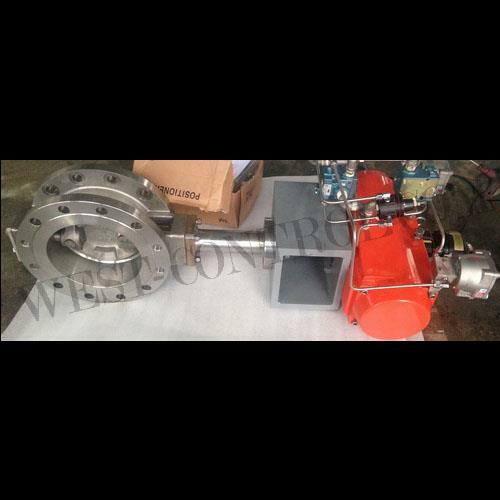 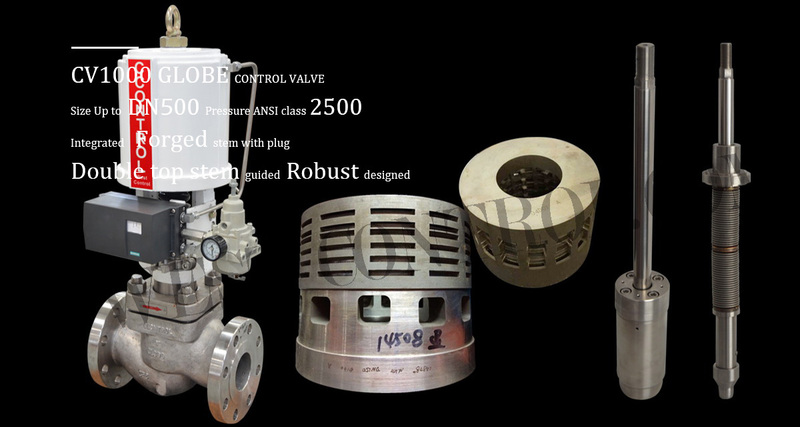 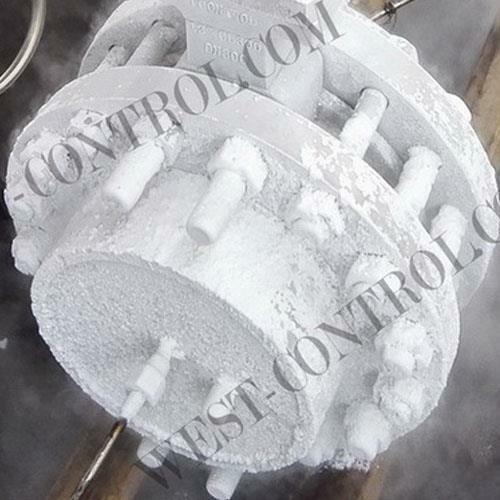 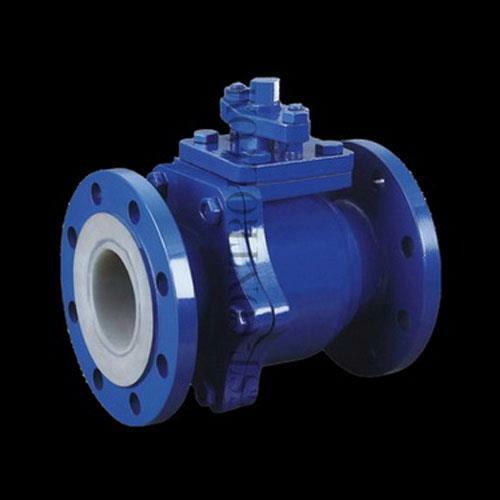 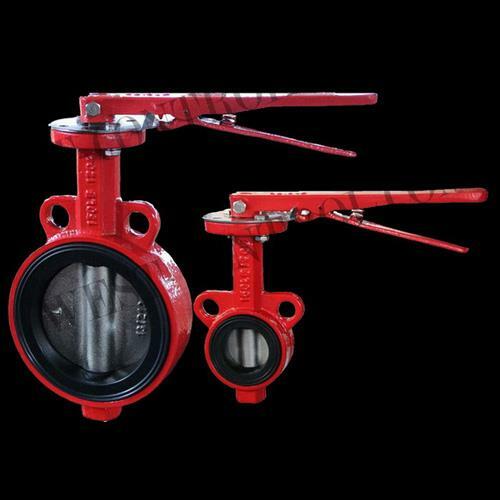 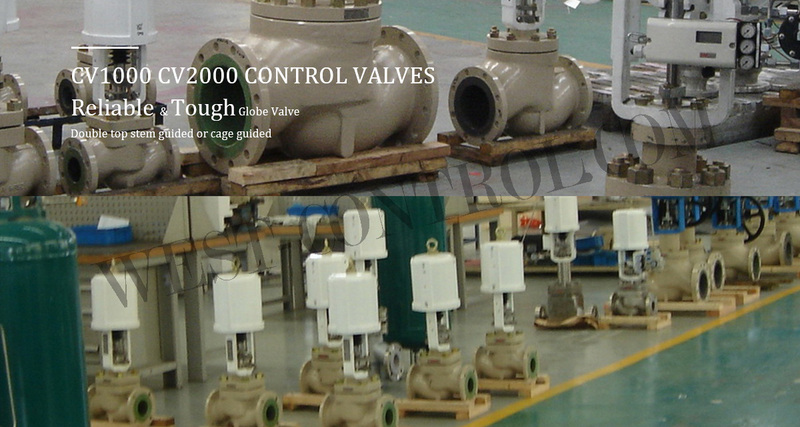 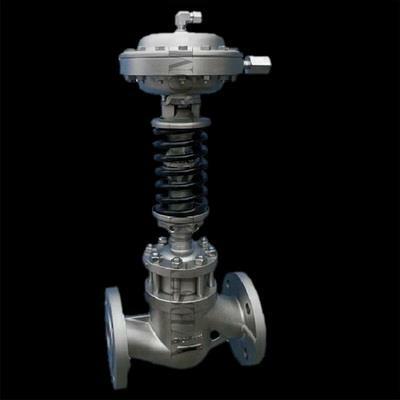 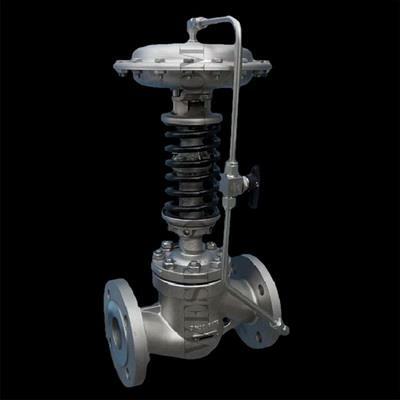 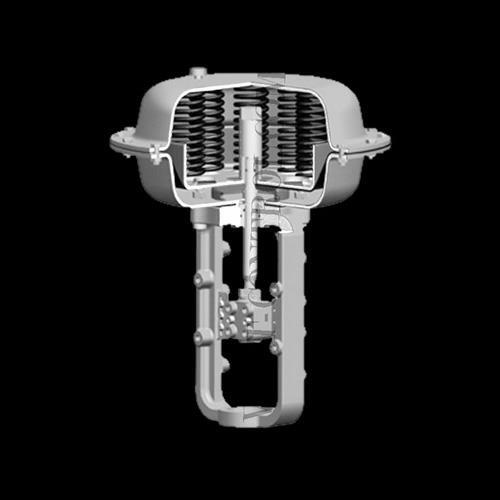 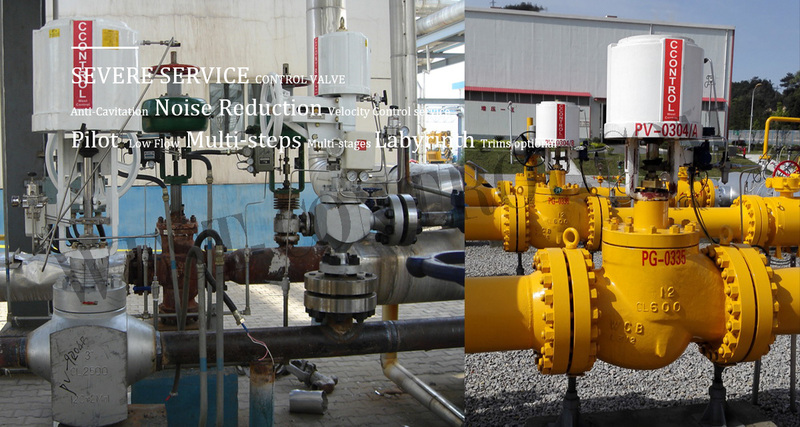 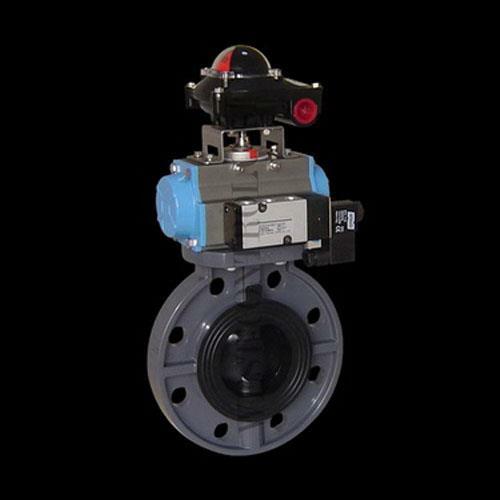 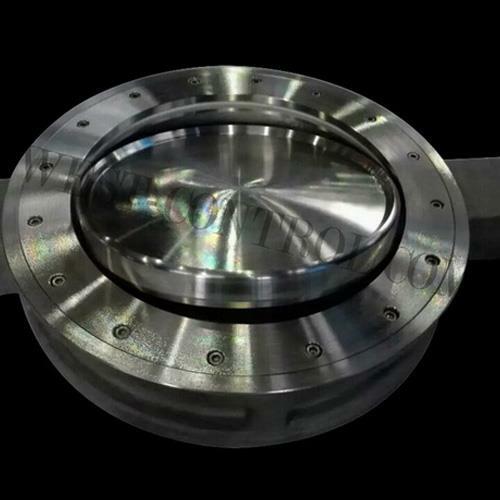 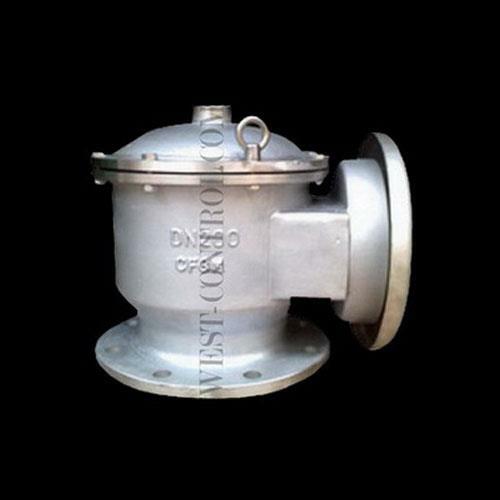 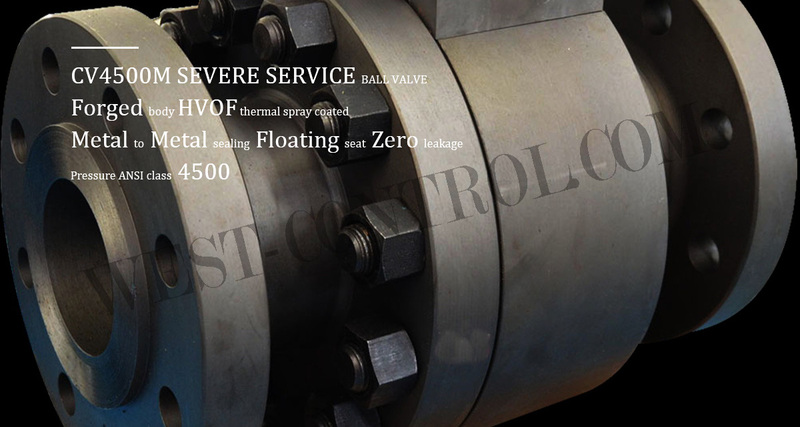 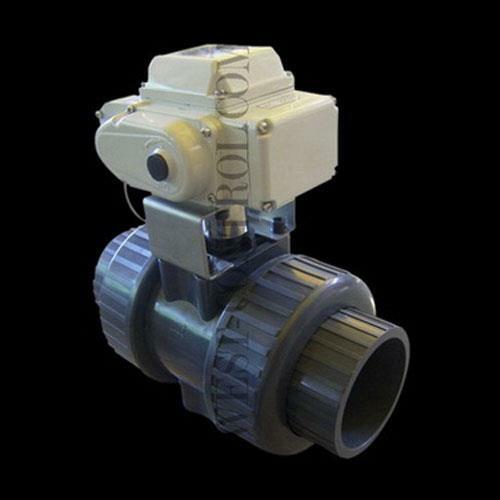 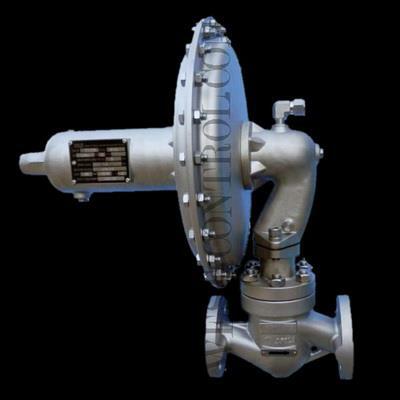 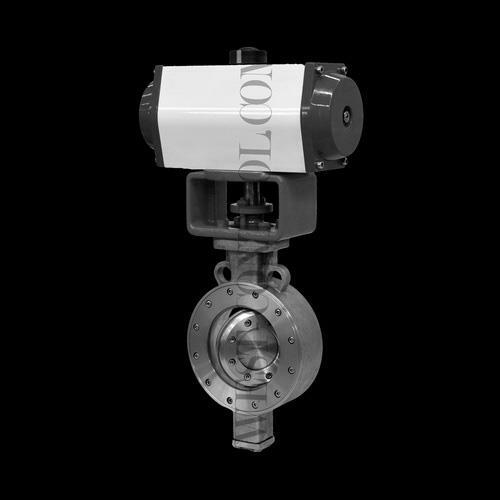 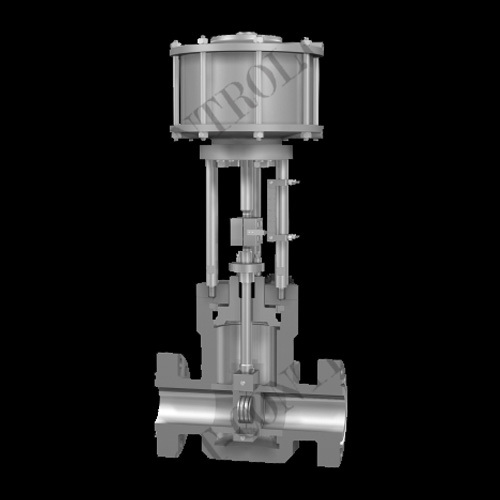 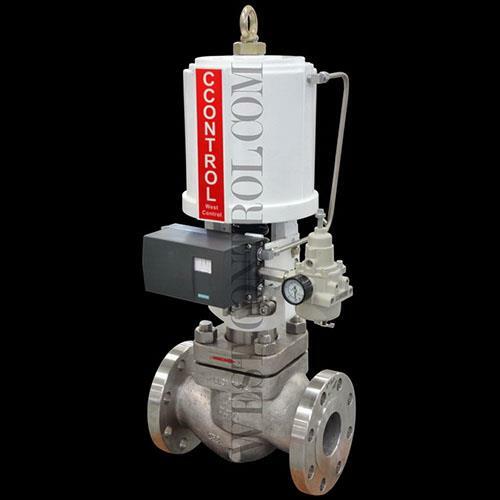 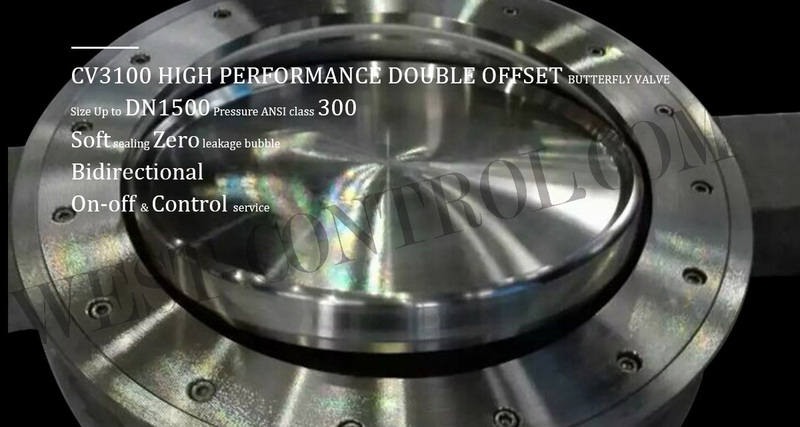 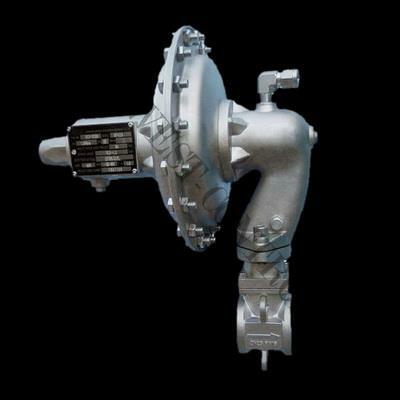 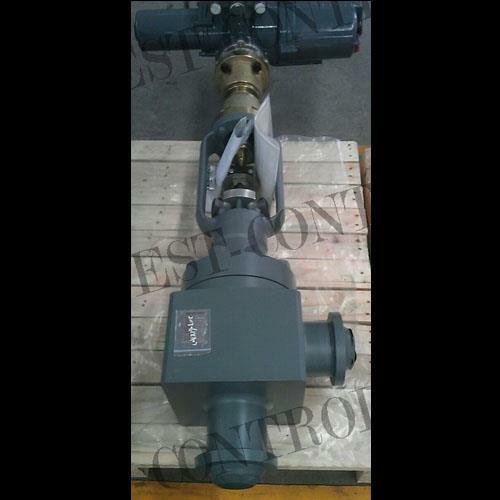 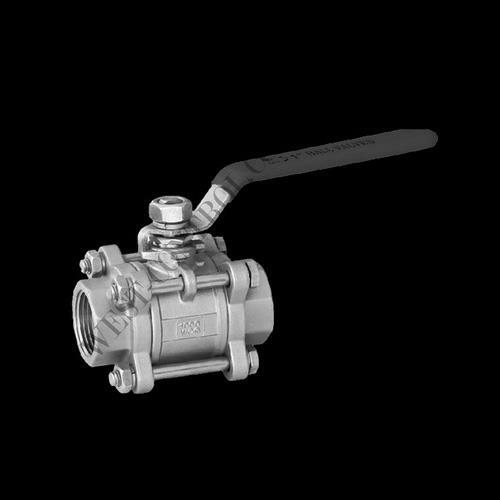 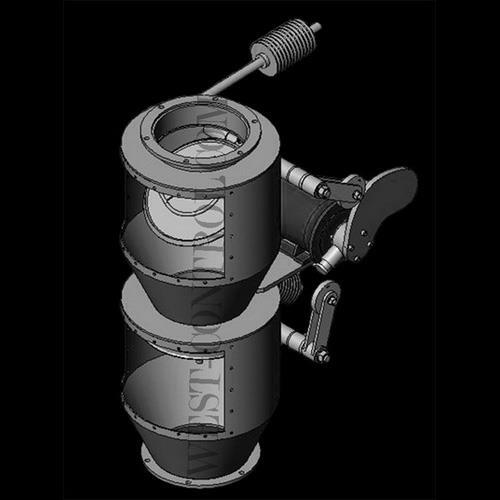 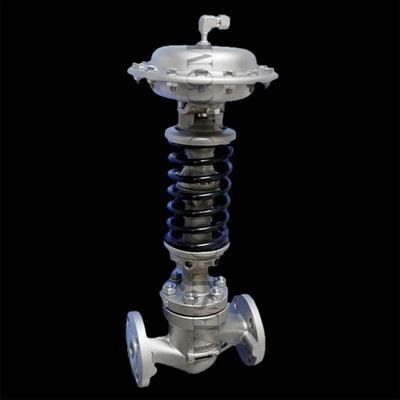 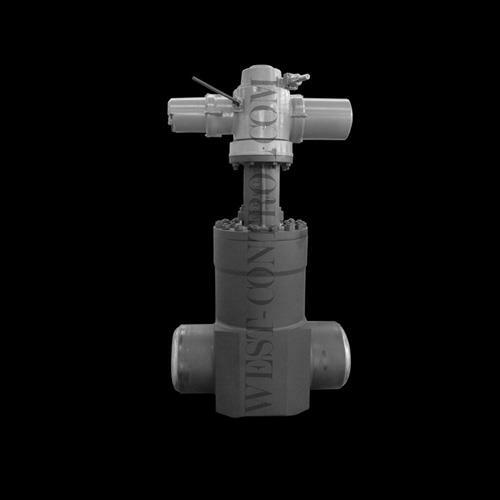 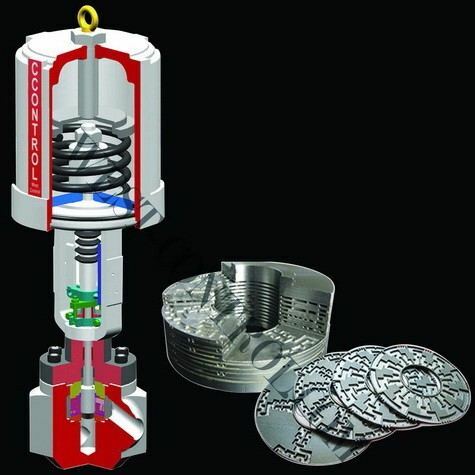 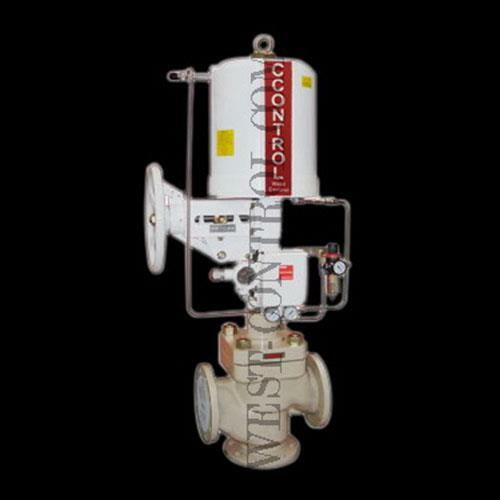 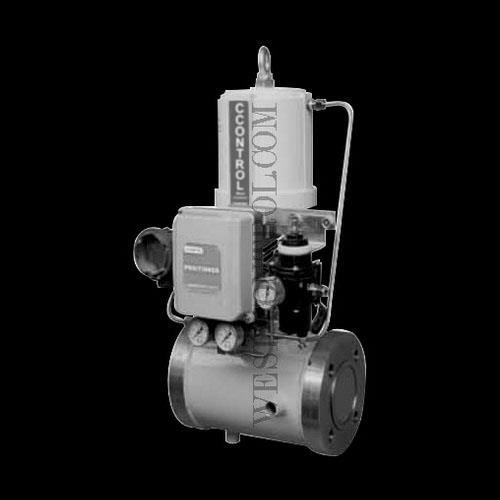 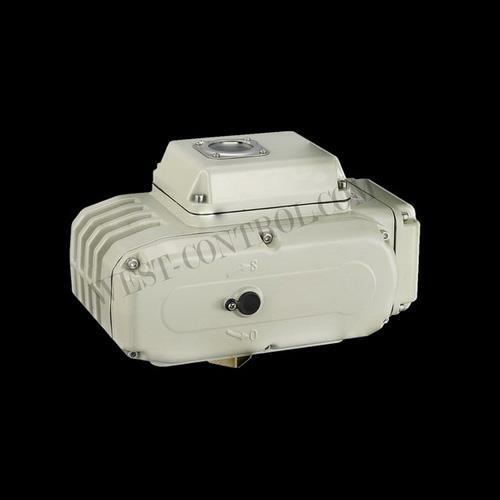 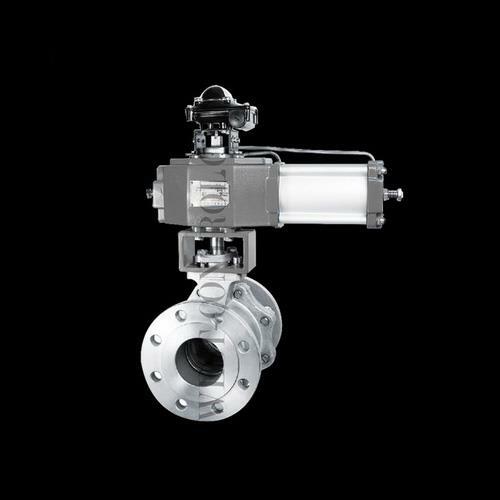 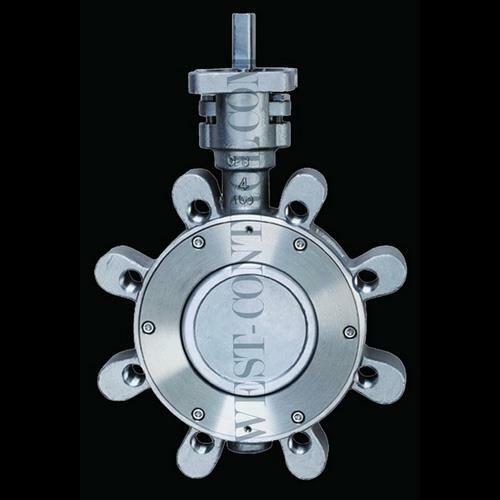 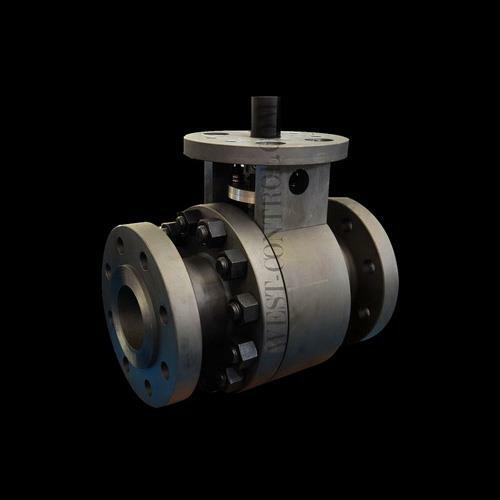 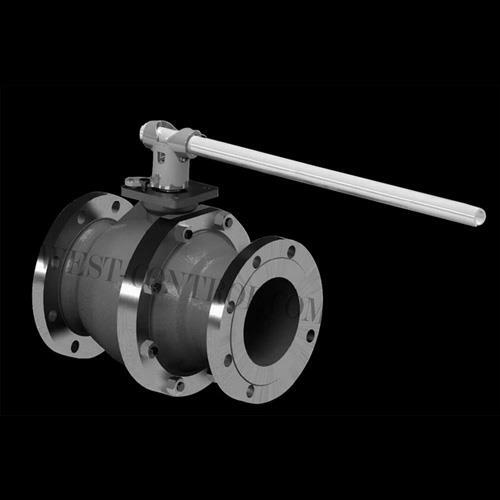 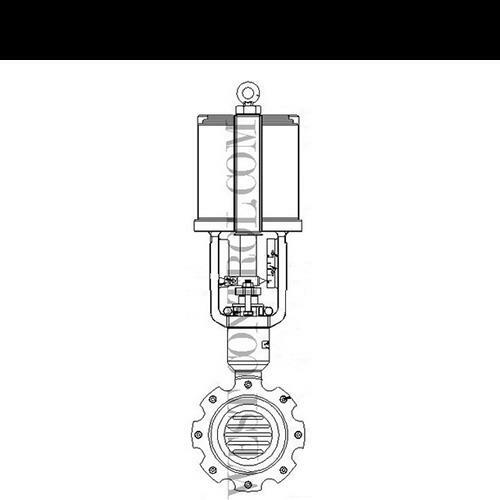 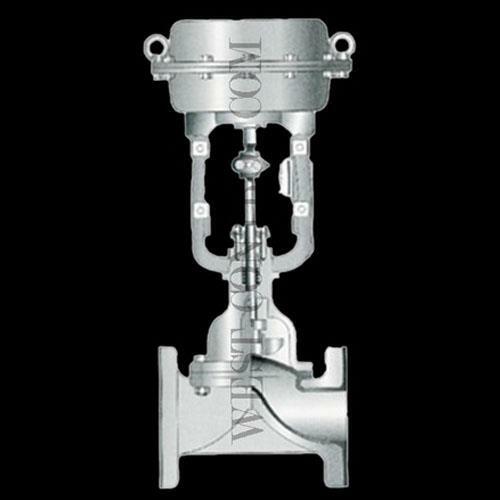 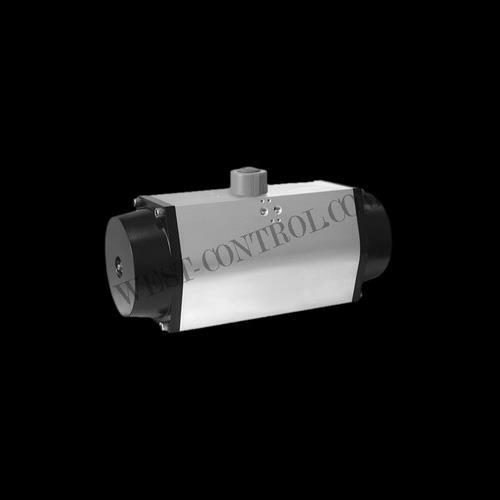 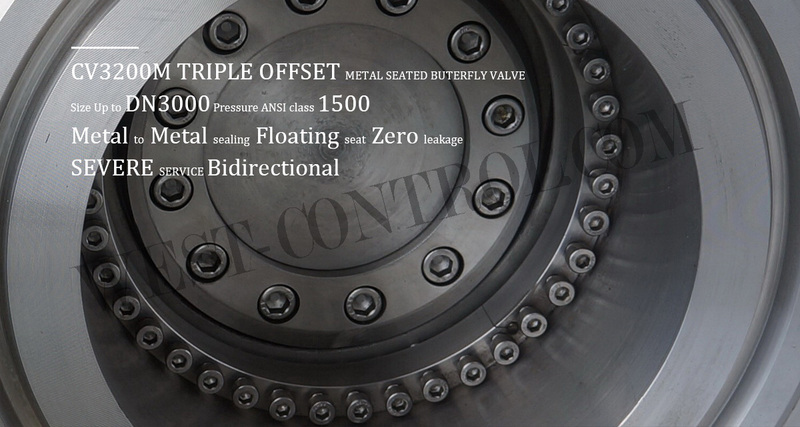 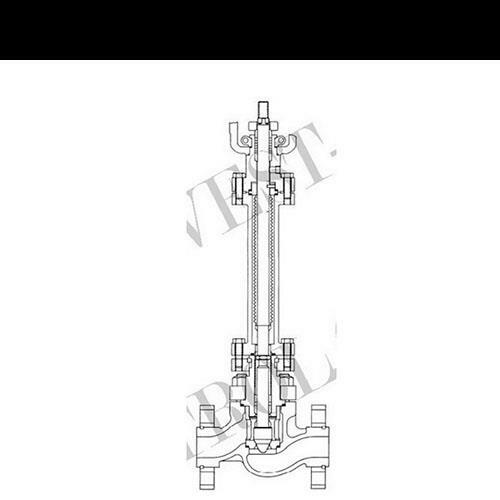 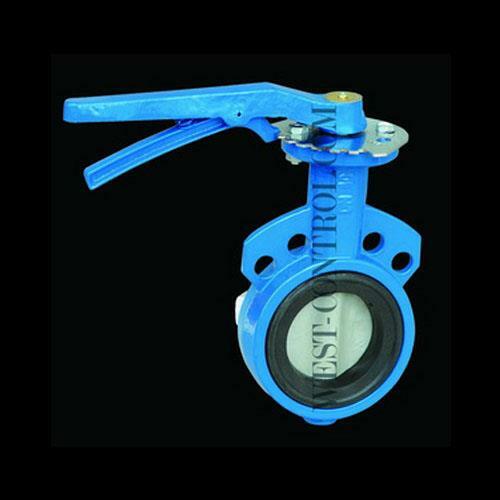 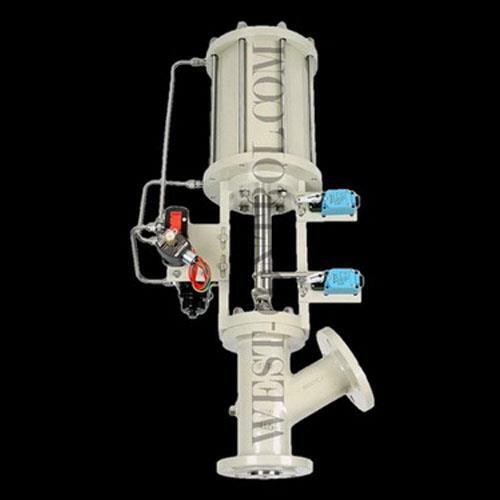 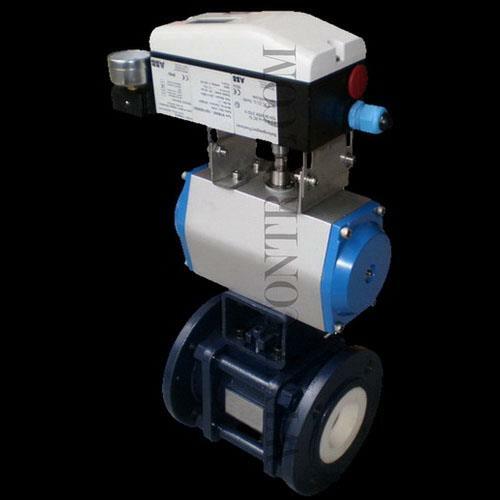 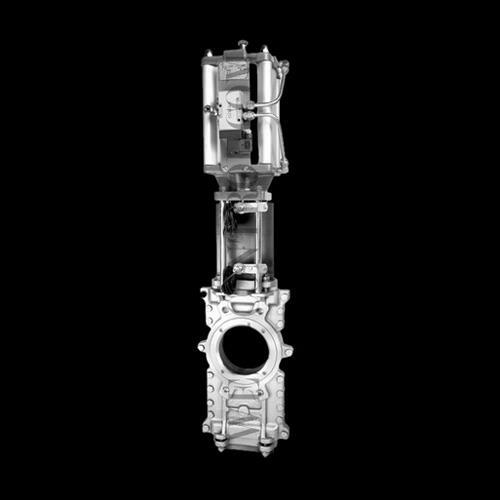 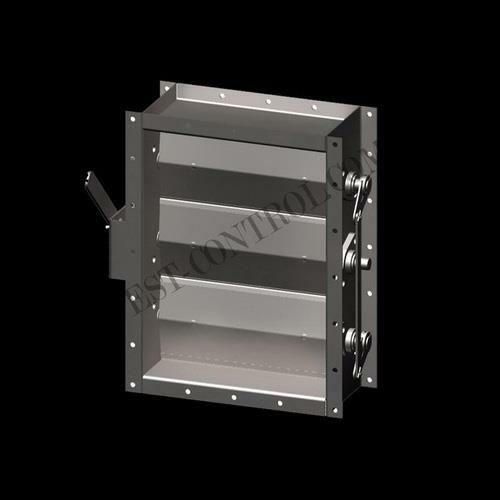 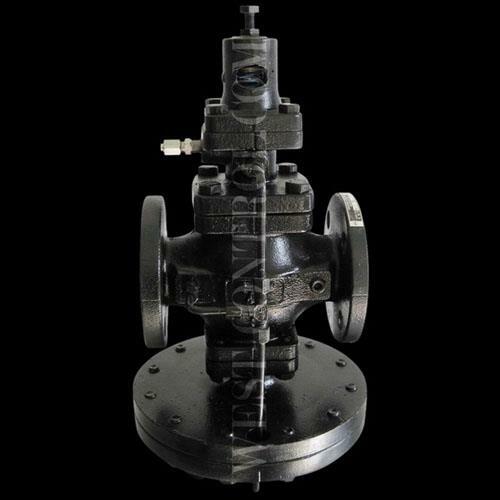 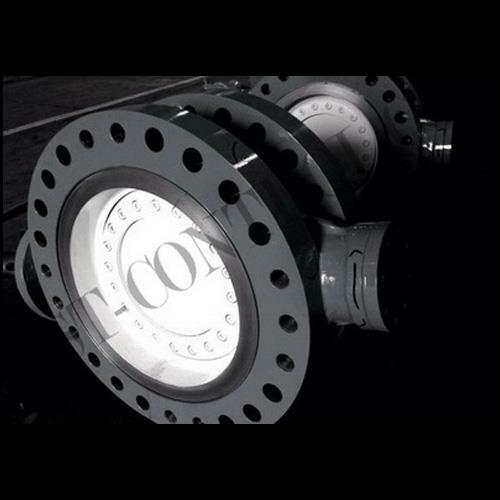 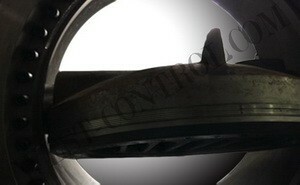 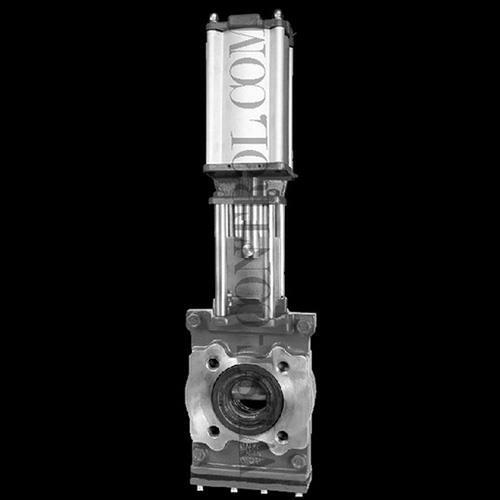 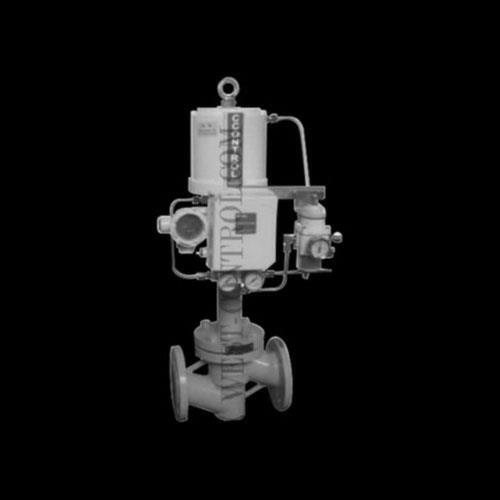 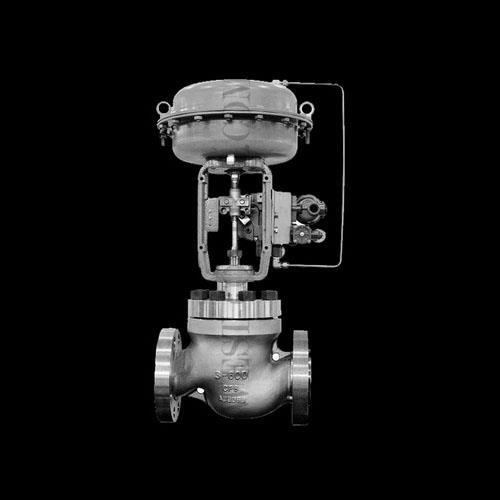 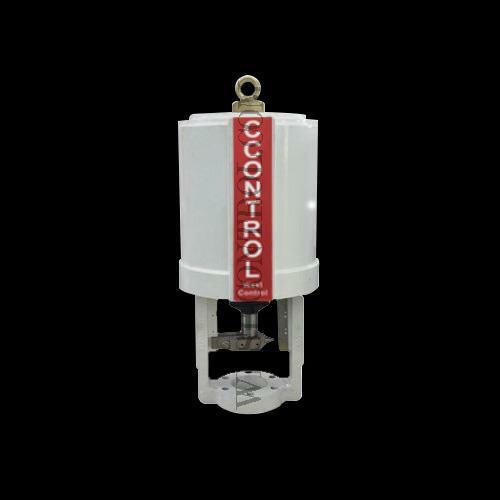 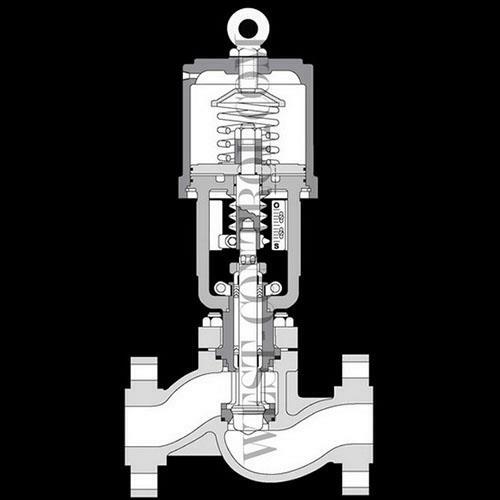 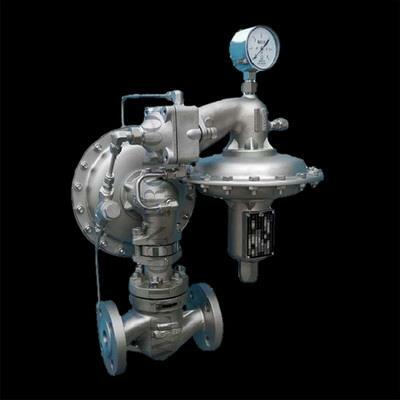 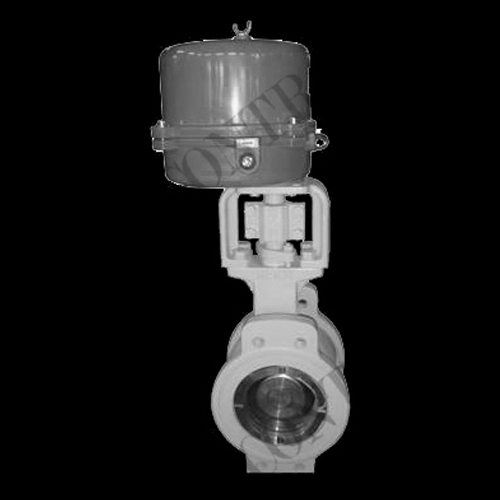 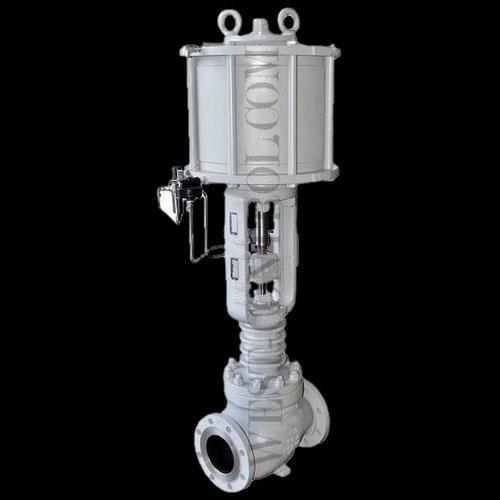 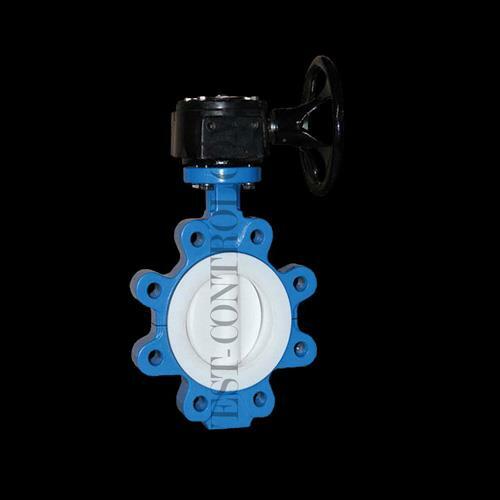 ﻿ Agent & Partner- WEST CONTROL VALVE & INSTRUMENT CO.,LTD. 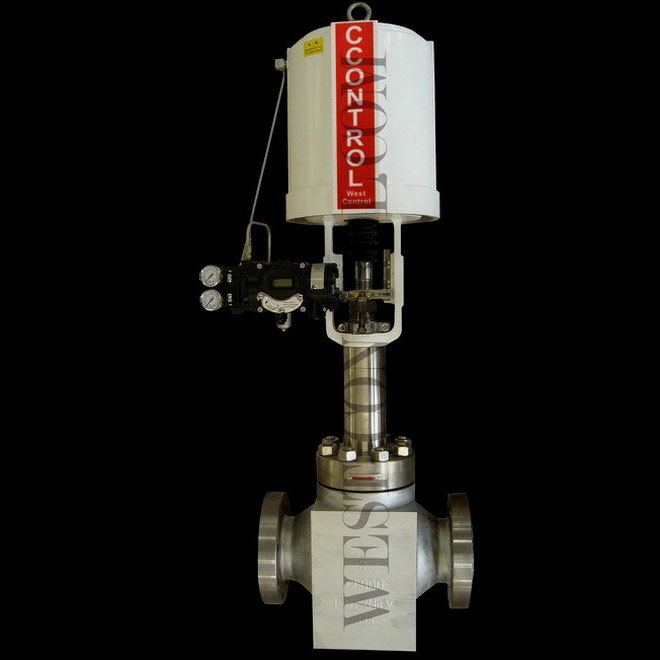 A world-wide network of Agents & distributors enables us to provide close customer support and service wherever our customers are in the world, WEST CONTROL is constantly seeking to develop Business Partnerships with interested parties. 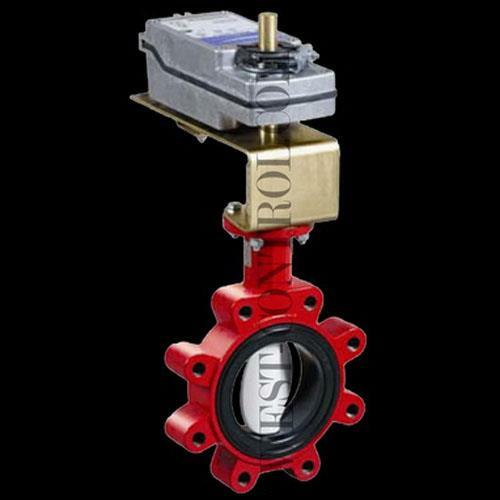 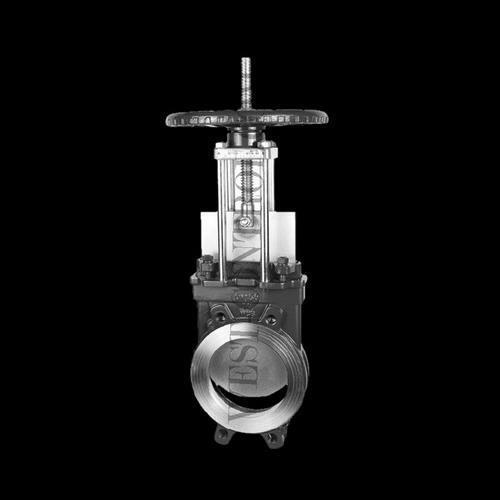 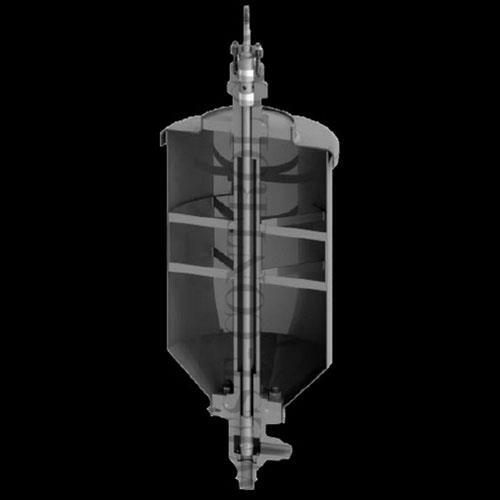 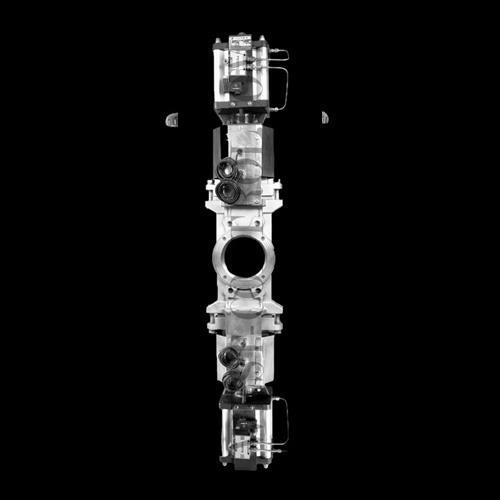 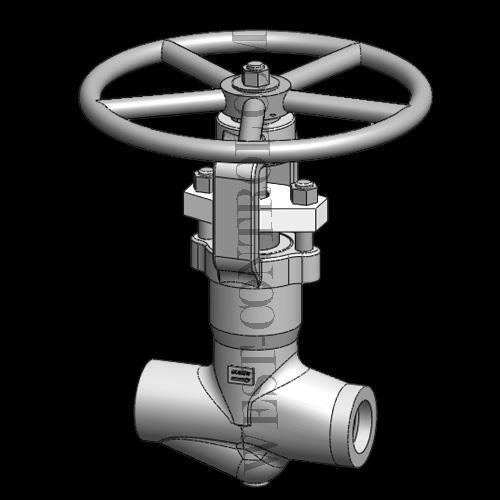 If you are already a supplier within the Valve & Instrument Sector or in the process of developing this area of your business, we would be delighted to discuss the potential for working together.